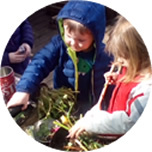 Our setting is registered for 169 children and provides excellent indoor and outdoor facilities. Our building is two storey and conveniently situated in Newton Hall, Durham. The nursery is easily accessible from across Durham and the surrounding villages and has good links to the A1 for those travelling from further afield. 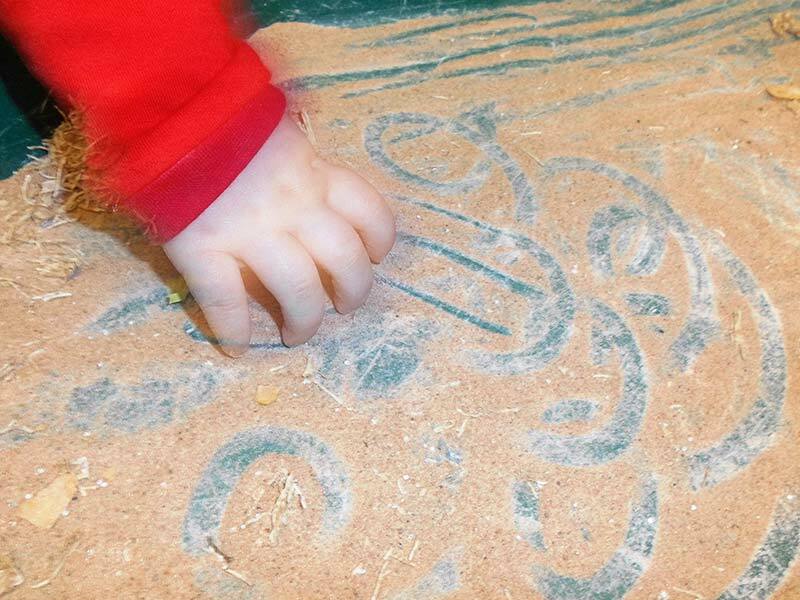 We know it can be daunting to choose a nursery for your child and understand the anxiety this decision can bring as you can be leaving your child in someone else’s care and education for the first time. 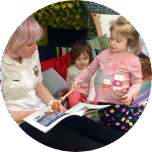 We work closely with families and actively encourage parents/carers to become involved with their child’s learning, building further on these parental partnerships throughout your Busy Bees journey. 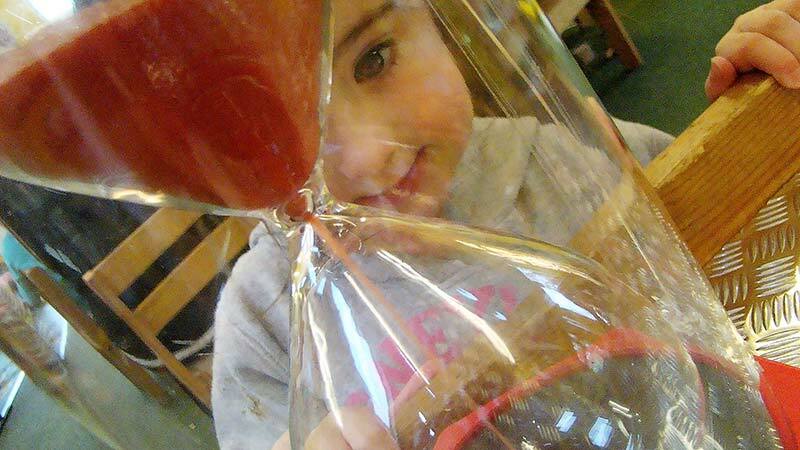 We provide the highest standard of care and education; our dedicated staff support child-initiated, spontaneous play as well as offering a range of focused activities and because staff understand the needs of each child in their care they are able to challenge and encourage them to be inquisitive and make outstanding progress. 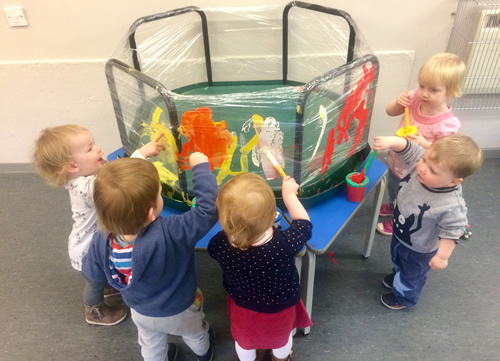 Busy Bees is a unique environment in which children are actively encouraged to explore, learn, communicate and interact with others. 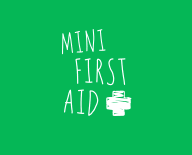 We have an extensive enclosed garden for each area where the children can play in absolute safety. 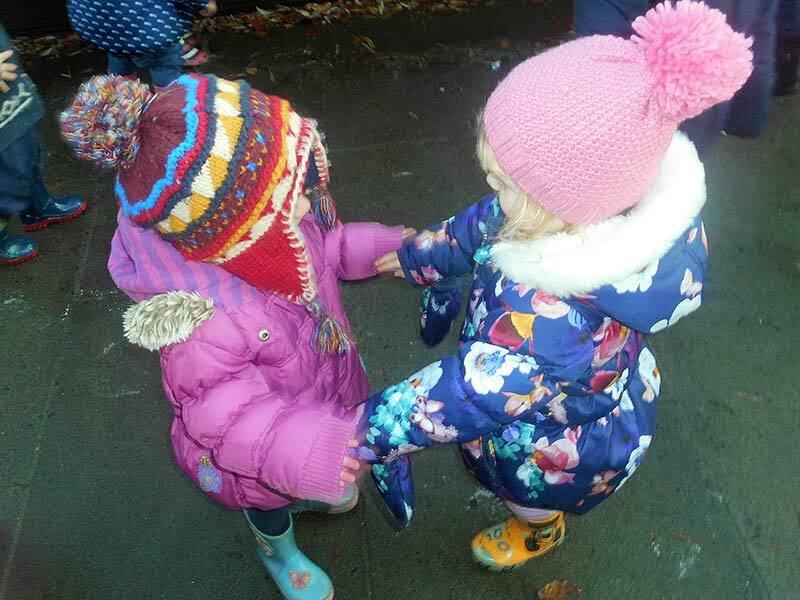 ‘Outside’ play is an essential part of the nursery day at Busy Bees – it is only inclement weathers that keeps us indoors! 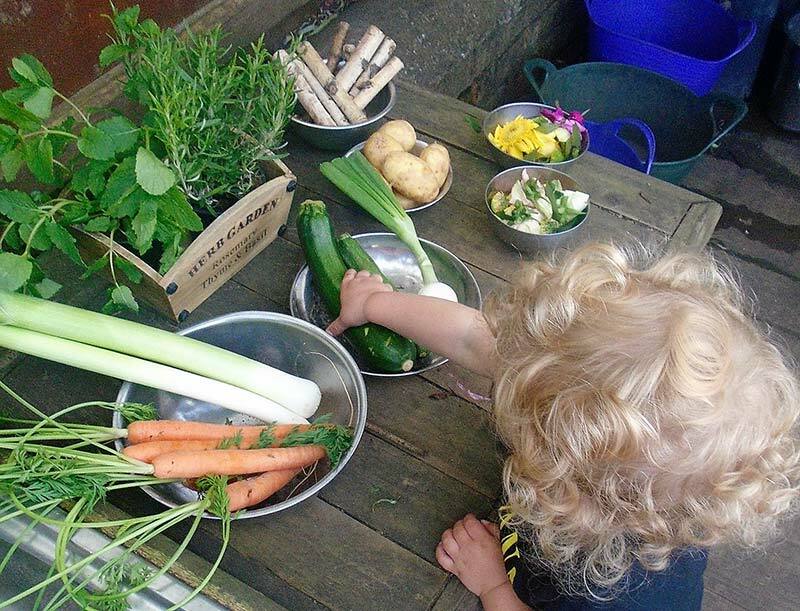 The children help to garden and plant bulbs, seeds, herbs according to the seasons. 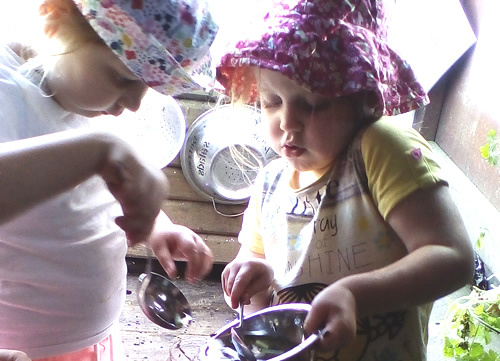 Busy Bees offers a homely caring environment where your child can truly ‘Learn Through Play’. We seek to employ the very best staff from the local area and we pride ourselves on our staff retention and between us we have decades of knowledge and experience. As you can see from our Staff page the experience and quality of our team really shines through and they are totally dedicated to their job. 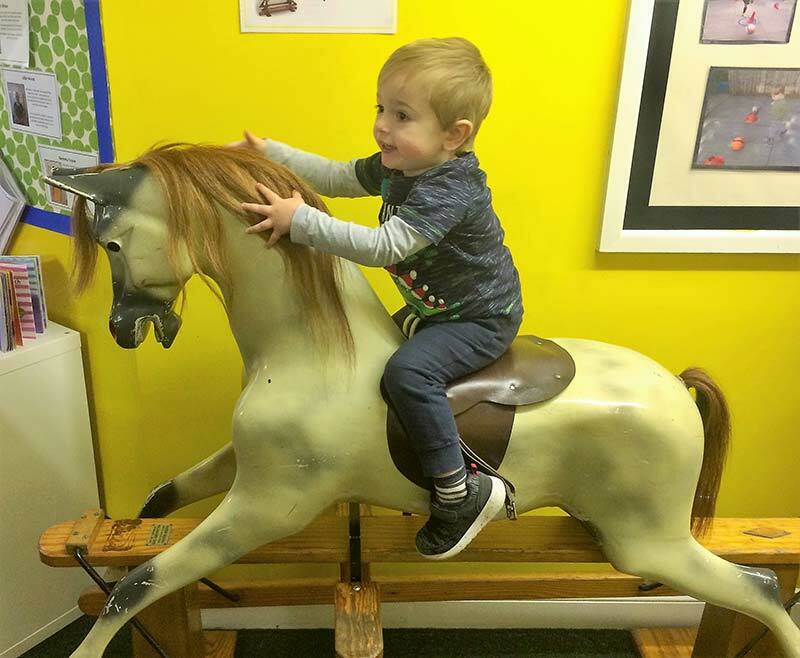 What Makes Us The Best Nursery In Durham? 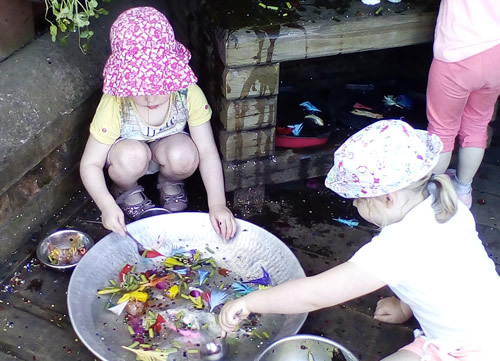 We are an “Outstanding” nursery – as rated by Ofsted. 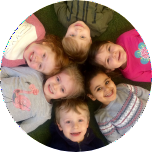 We offer consistently high-quality educational care in a safe, caring and warm environment, with all of our services coming at highly competitive prices, making us one of the most popular nursery options for families in Durham. 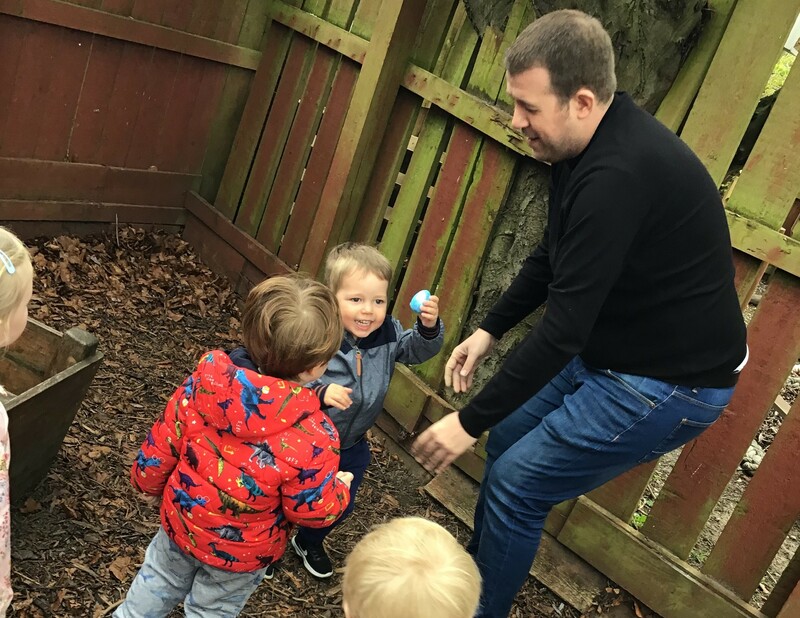 Each and every one of our staff team embodies that same commitment to supporting young children to learn and play in a safe and secure environment that is an extension of the care they receive at home.